Th.e n.d is the artist Norman Dauskardt who hails from Berlin. Norman has a style that is hard to define, for it is so unique. 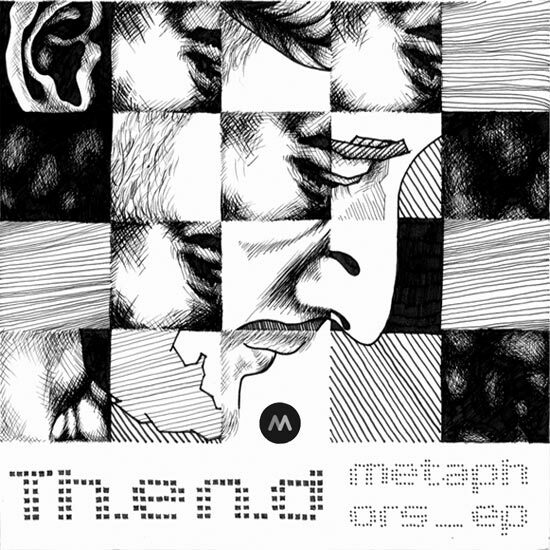 Blending ambient movements and middle eastern acoustic trance elements with well timed rhythms and diverse imstrumentation, Metaphors gives the listener a chilled out experience. Down-tempo and minimal, each track has something different to offer – from distant, spacey ambiance in The Bane of Tadziu (is that the scanner from the bridge of the original star ship Enterprise I hear in there?) to acoustic guitar backed by a heavy hip-hop beat in Wild White. Favorite track on this release is definitely Chromatic Sins; I love the Asian sound the lead instrument takes. 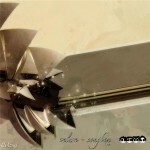 A smooth release full of glitches and all manner of electro goodness. 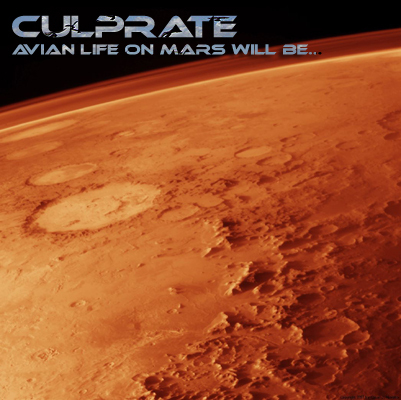 Part hip hop, part electronica, Culprate has created six tracks for this release. Culprate is not afraid to go crazy with effects, using comb filters and speeding up vocal samples like there’s no tomorrow. Each of the tracks has it’s own feel, ranging from a sort of psychotic mo-town feeling to a circus full of meth addicted clowns… yes, seriously. This one you have to hear to understand – the only other way I can describe it is to say that if you like this sort of thing, then this is the sort of thing you like. 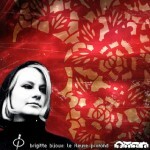 Brigitte Bijoux is something of an anomaly in the world of electro. She creates music similar to Hermegerville, but with a more ‘no nonsense’ attitude, as if it is a job that needs to get done and get done right. And get it right she does. Backing the thumping, distorted beats with ethereal sounding strings and samples, and incorporating a sort of down tempo, trip hop feel, this is electro / dj music at its finest. 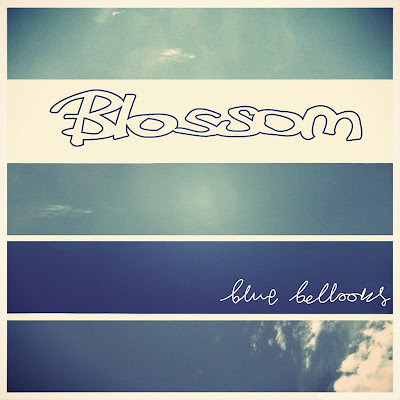 Velure is a smooth, downtempo triphop group in the style of Portishead. Filled with overtones of dub reggae and minimalist house, these five tracks mellow and perfect for a late night drive.